Jacqueline Quinn is one of Ireland’s most successful designers. Born and raised in Dublin, she graduated from the Grafton Academy of Design with a burning creative passion. Jacqueline worked as both a designer and stylist for the 2012 and 2013 Grammy Awards. Her work has been worn by many celebrities, and in 2012 she was the recipient of the "Hollywood Best Evening Wear Designer Award." With the success of her work for the Grammy’s, Jacqueline was approached by New Balance to create a one of a kind couture dress made of New Balance sneakers to help raise awareness for Breast Cancer research. The dress, modeled by Olivia Culpo, opened New York Fashion Week and became one of New Balance’s most successful advertising campaigns to date. Jacqueline was the head Designer with Jessica Simpson and Guess, and when Morris Goldfarb, CEO of G-III bought DKNY he asked Jacqueline to be the head Designer for the dress division. Additionally, she was the creative Director for Betsey Johnson over the past two years. Jacqueline is currently designing her new collection that will launch this fall in New York and in 2019/2020 in Europe. 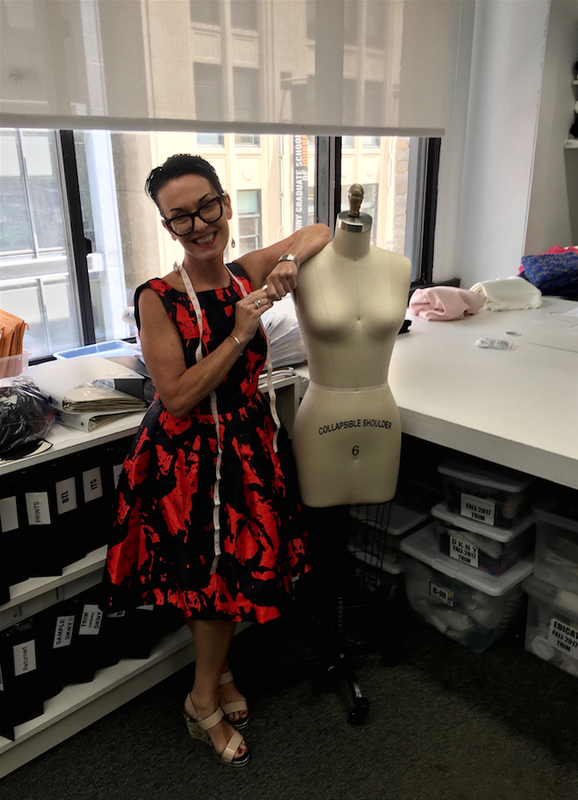 With all of her experience Jacqueline is now focused on creating the new collection and remains a creative consultant with major brands in fashion on a platform in the global arena.